XTS Technologies Sdn Bhd - XTS Technologies Sdn Bhd is the leading industrial cleaning solution provider in Malaysia. Our main office is located in Puchong, Selangor. Jl Tanah Abang III No.29 Jakarta, Indonesia. 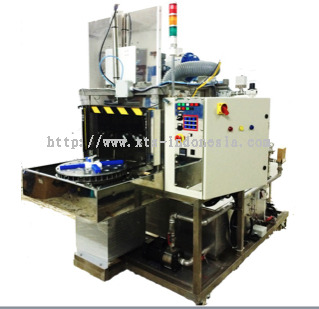 XTS Technologies is a global leading Industry Technology Provider. 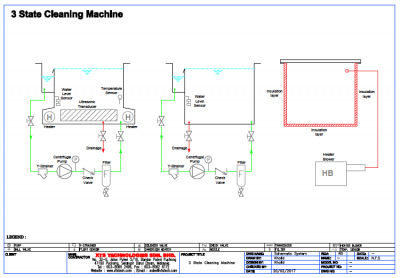 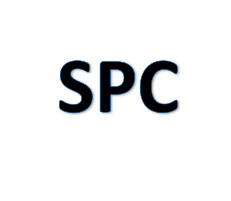 Our Business start with purity process management in surface treatment technology solution in ultrasonic cleaning industry for all field of industry. 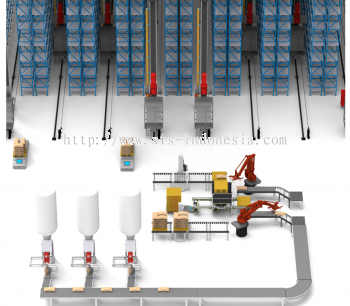 From there we move on to robotic automation for industrial conveyor, handling material and extend into Robot Handling Special purpose automation. 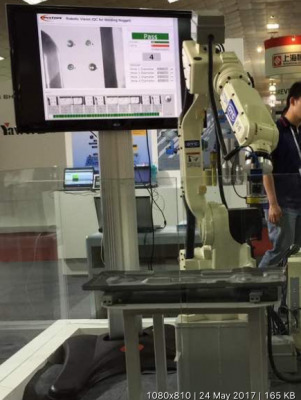 Moving forward to industry 4.0 we have also venture into industrial software such as OEE, SPC, Visual Quality checking and Vision Inspection. 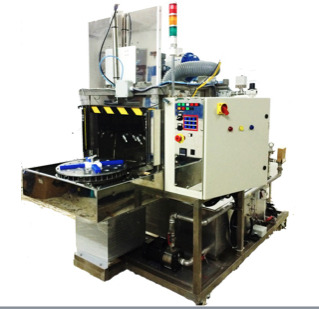 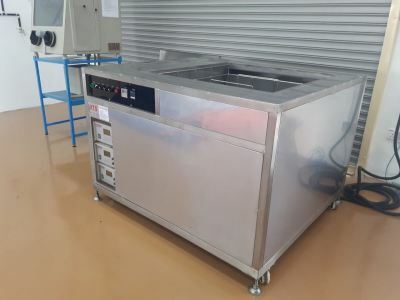 The nature of our business varies from precision industrial ultrasonic cleaning solution, high pressure spray cleaning, filtration system, CNC coolant filtration system, Robotic automation, idustrial customised software, vision Inspection & engineering all the way to trading. 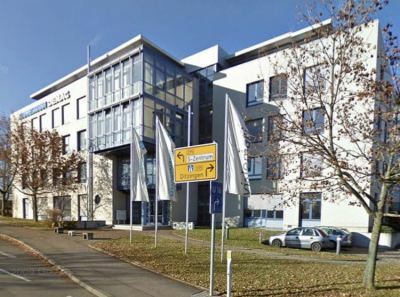 Our ‘Excellent Total Solution’ strategy builds on our expertise in technology and outsourcing to help our clients perform at the highest levels so they can create sustainable value for their clients and shareholders. 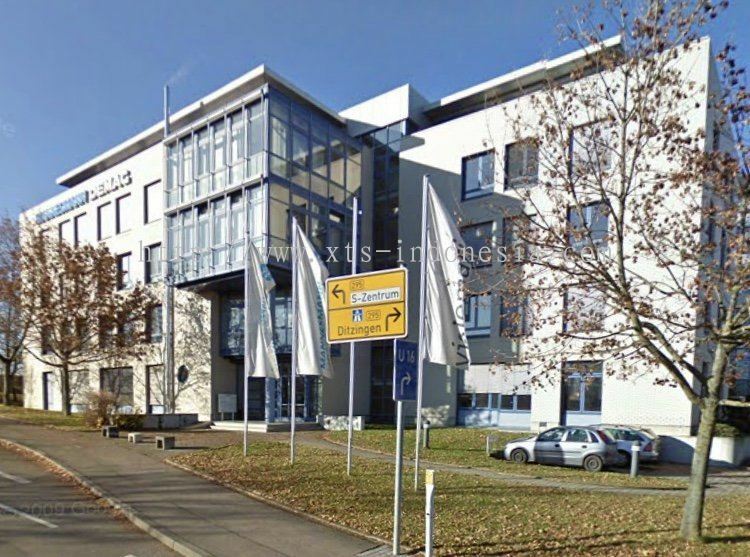 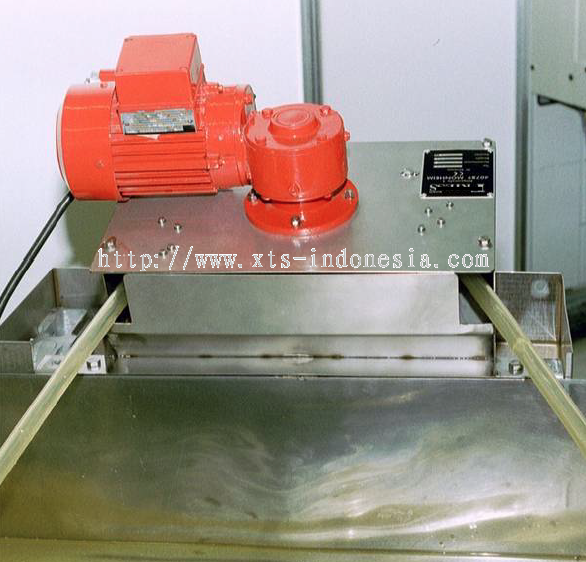 XTS main operation in Malaysia, but our extensive agent in Indonesia have branches in Jakarta Pusat, Cikarang, Kerawang, Surabaya, Medan, and other main city in Indonesia. 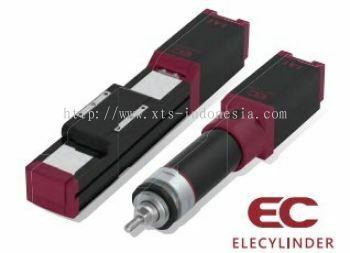 T echnologies – Moving forward to learn new thing & return to the society and industrial. XTS Technologies Sdn Bhd added new product in Automation and Machine Building - ASRS Category. 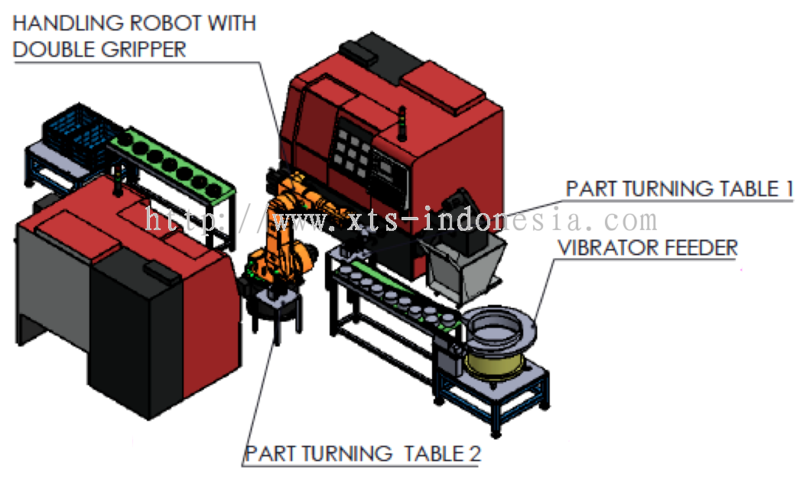 XTS Technologies Sdn Bhd added new product in Robot System - Robot Handling Category. XTS Technologies Sdn Bhd added new product in Automation and Machine Building - Leak Test Category. XTS Technologies Sdn Bhd added new product in Oil Skimmer - Tube Type Oil Skimmer Category. 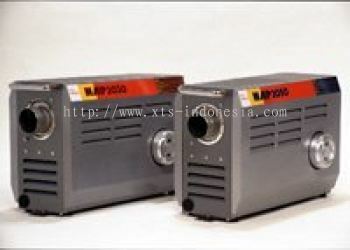 XTS Technologies Sdn Bhd added new product in Hakko - Hakko Hot Air Generator Category. 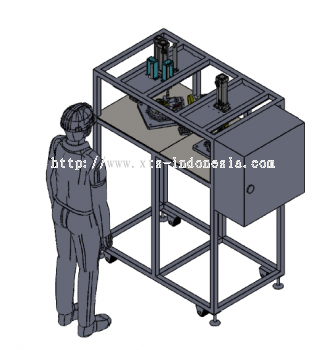 XTS Technologies Sdn Bhd added new product in IAI Robot - IAI EC Elecylinder Cylinder Category. 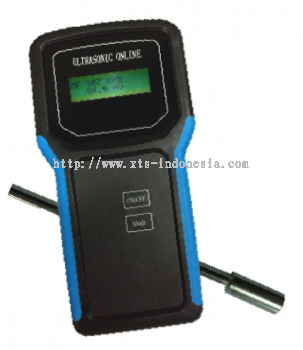 XTS Technologies Sdn Bhd added new product in XTRON Ultrasonic - Ultrasonic Energy Meter Category. 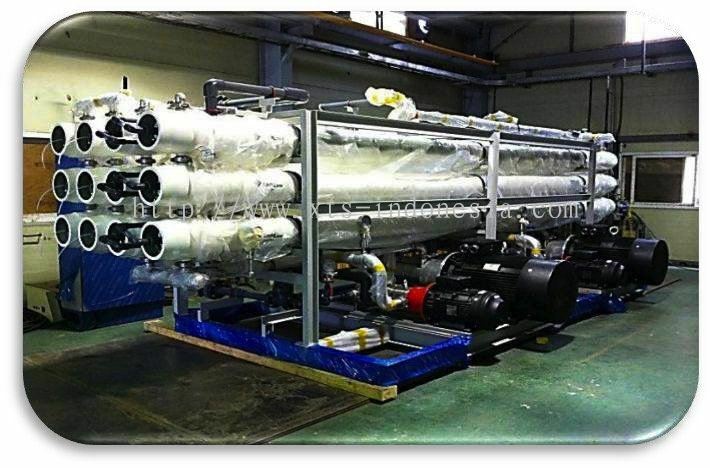 XTS Technologies Sdn Bhd added new product in Pure Water System - Seawater Desalination Category. 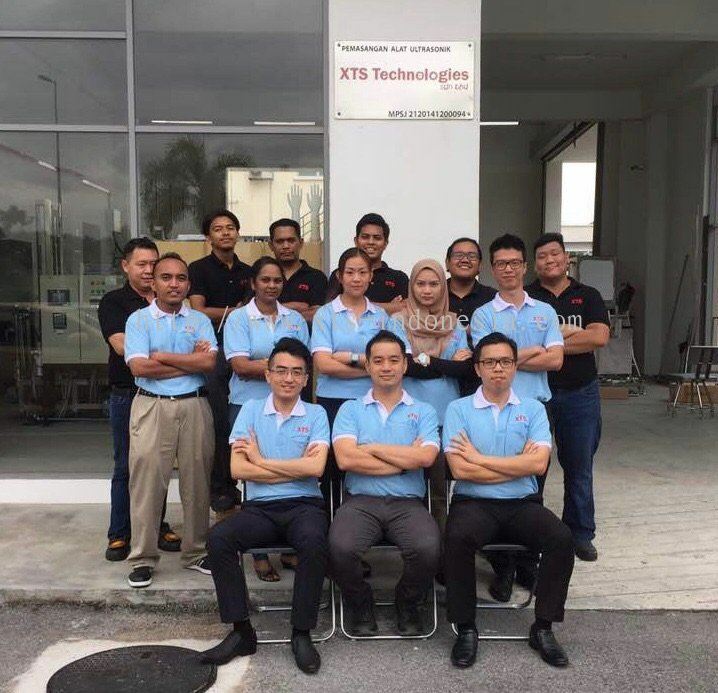 XTS Technologies Sdn Bhd added 1 News & Promotion.